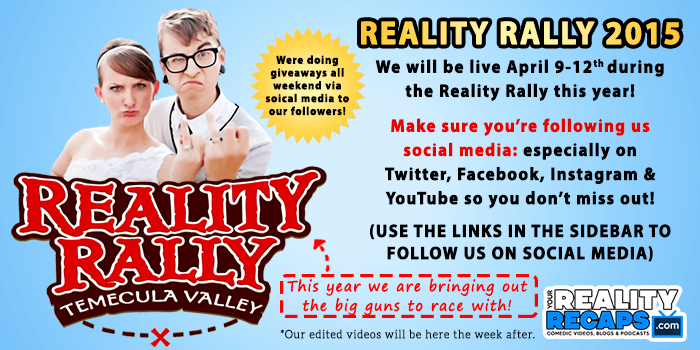 The Reality Rally 2014 may be over but you can relive all the excitement right here! OUR EDITED RACE FOOTAGE IS BELOW! ENJOY! HELP US KEEP BRINGING YOU FREE CONTENT LIKE THIS ALL YEAR LONG (FOR FREE) BY SUPPORTING US WITH ONE OF THESE OPTIONS BELOW! The best way to help us is to become a patreon. For as little as 25 cents (yea you read that right) you can make a HUGE difference and allow us to keep bringing you this exclusive content all year long! 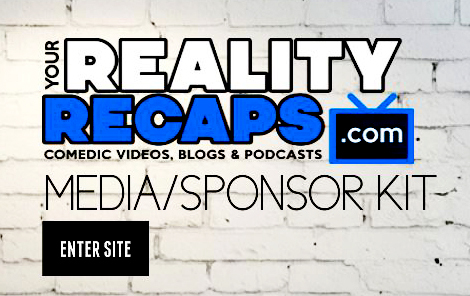 Plus our “patreons” get swag, surprises and access to videos and exclusive content JUST FOR THEM! To find out more click the image to the left! You can also click the PAYPAL logo in the side bar to the right to make a one time donation. Or click the AMAZON graphic to start your amazon shopping from here.